You can put your trust in us for all your transport management requirements. More than that, a continuous improvement approach to your supply chain. 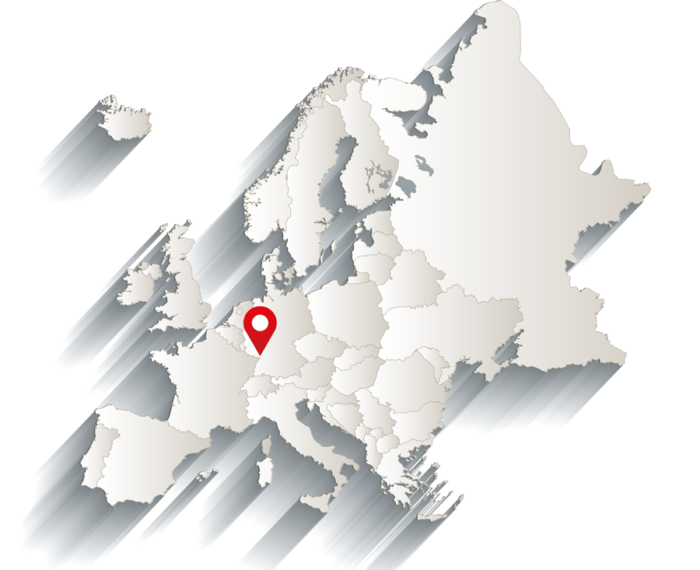 Our combination of experience and expertise provides our customers with a resilient network of choices throughout Europe, optimised and efficient. This is how we enhance our customers’ competitiveness towards their customers. We save you more than we cost you. We do this by synchronising the information flow between all supply chain partners. Acting on the right information at the right time enables all partners to reduce their operating costs, both in the short-term and through longer-term strategic improvements. We reduce the amount of empty journeys. Our team of specialists controls our systems platform to dynamically allocate transport orders to selected carriers, selecting the optimal carrier at that time for that transport. The nearer they are, the cheaper it is for everyone, and also better for the environment. 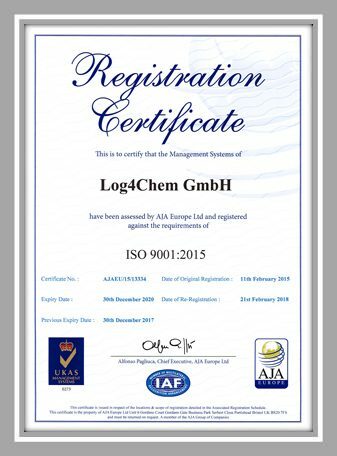 We are focused exclusively on the Chemicals industry. Our Operations staff have the required experience, training and certification. Minimising risks and safely transporting hazardous shipments are our individual and collective responsibility, every day, every shipment. We have developed long-term relationships with our trading partners through our transparency and collaboration. They value our commitment and the opportunities to dynamically right-size their traffic flows with us, depending on the ever-changing profile of their other chemicals shippers. You can completely rely on our transport management expertise. We have the experience and competence to execute your supply chain requirements with resilient routing options, and deliver your promise to your customers in the most cost and time effective way possible. We play our part in keeping our customers ahead of their competitors. Your standards are our standards – because we work exclusively within the chemicals industry. We have a comprehensive reporting framework covering all safety and quality incidents as well as near misses. We conduct regular Quality Review Meetings with our transport partners and with our customers. The subjective and objective criteria from these meetings form part of a trend analysis, and this in turn leads to our improvement actions. SQAS (Safety & Quality Assessment System) is a system to evaluate the quality, safety, security and environmental performance of Logistics Service Providers and Chemical Distributors in a uniform manner by single standardised assessments carried out by independent assessors using a standard questionnaire. 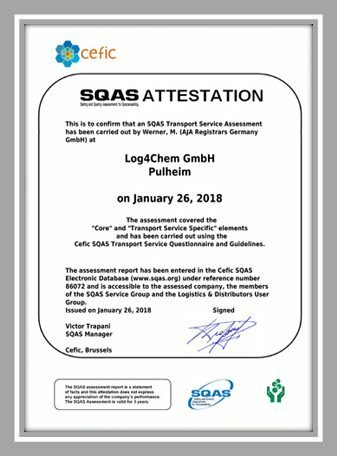 An SQAS assessment does not lead to a certificate but offers a detailed factual report which each chemical company needs to evaluate according to its own requirements. We work with long established and market recognised providers. Elemica believes data is the currency companies use to win the market. This resource is acquired through our business network and spent to enable rapid responses to real-time market events. TRANSPOREON is the leading global cloud platform for intelligent transport logistics. It creates a digital connection between shippers and carriers, achieving smarter, transparent and more cost-effective movement of goods around the world. By digitizing the entire logistics supply chain, it also enables real communication and collaboration across the worldwide shipper-carrier community.